The tricky thing about the taxi scams at Rome's airports is that they are carried out by the official taxis. It's baffling and practically impossible to avoid, unless you avoid airport taxis entirely. 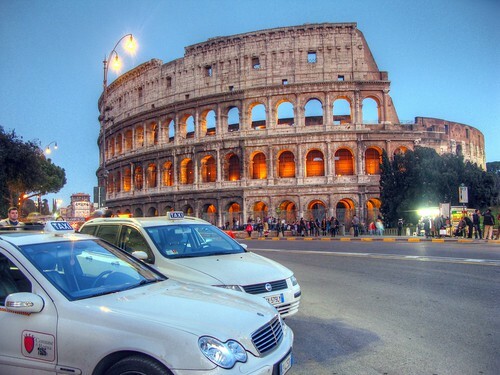 ... and be glad that transportation in ancient Rome has evolved since the days of the chariot.